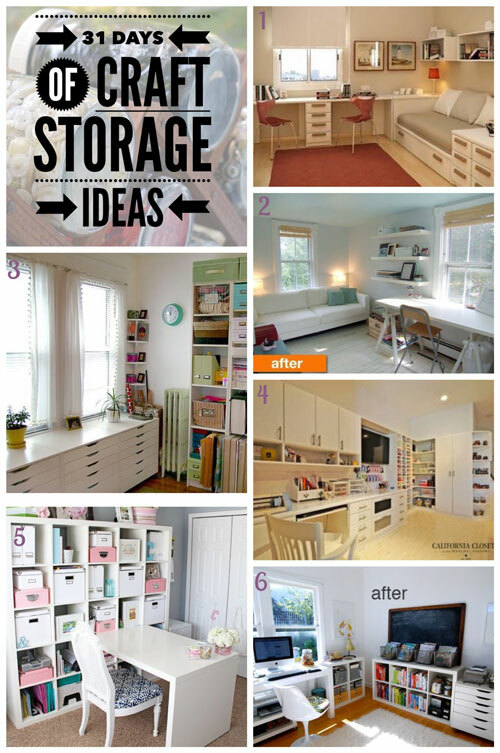 Today is the penultimate day of our series 31 Days of Craft Storage Ideas, I hope you’ve enjoyed the series. So far we have covered craft storage ideas for traditional and digital scrapbooking, yarn crafts, beading, drawing and painting and finally sewing and quilting. I’m sure there are lots of other craft tools and supplies I haven’t covered, so I’ll have something to write about in the future. I will add links to new content on the Craft Storage Ideas page as it appears. One of the things I’ve discovered is how I want to store my craft supplies. You can see from the photos below that I’m currently favouring the clean white look, and probably lots of IKEA furniture. That way when I want to add colour it will most certainly be with accessories, a bright pegboard and chair is certain. The practical side of me wants to include some kind of sofa bed or day bed for visitors. Well, that ‘s it for today. I hope you’ll join me tomorrow for the FINAL DAY of 31 Days of Craft Storage Ideas where I’m sharing a free download that I’m using to keep my ongoing projects organised. 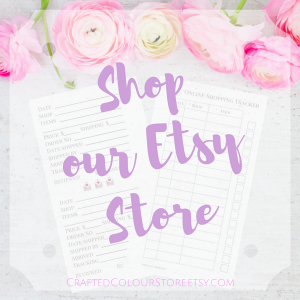 As always you can use the contact tab at the top of the page to email me if you’ve discovered a great craft room or a craft storage idea you’d like to share. If you would like to guest post here and write about your craft studio/room I would also love to hear from you.